Ever since I was introduced to American writer Henry David Thoreau in junior year of high school, Walden Pond has always held a special place in my imagination. 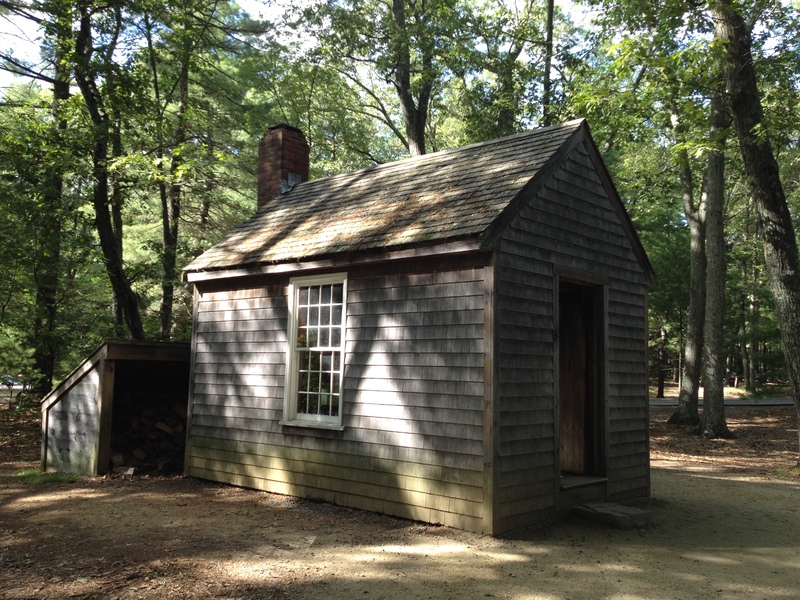 As Thoreau’s home for two years, it represented, in my mind, his dream of an escape from the vanities of the material world, and his pursuit of freedom and autonomy through reconnecting with nature. These ideas were deeply influential to me throughout the rest of high school and college, so that Walden Pond had come to exist not as a place, but as an idea. It was almost like it could never actually be visited by real human beings. But recently, I finally did just that. 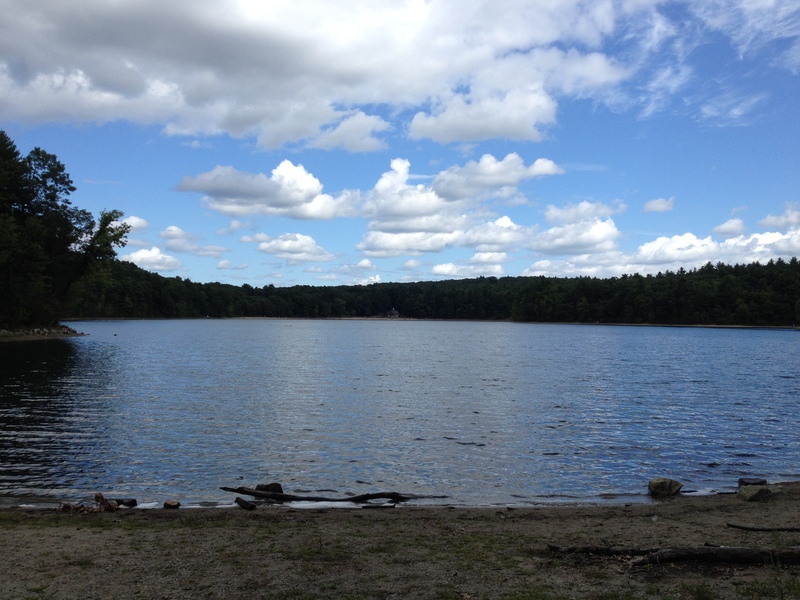 Walden Pond still retains much of its natural beauty from the time that Thoreau resided there in the 1840s. He chose that location, in Concord, Massachusetts, because it was relatively removed from civilization (although the town was just a few miles away). He built his tiny one-room cabin on the north side of the pond, lived off the land, and spent a great deal of time reading, writing, and contemplating philosophy. 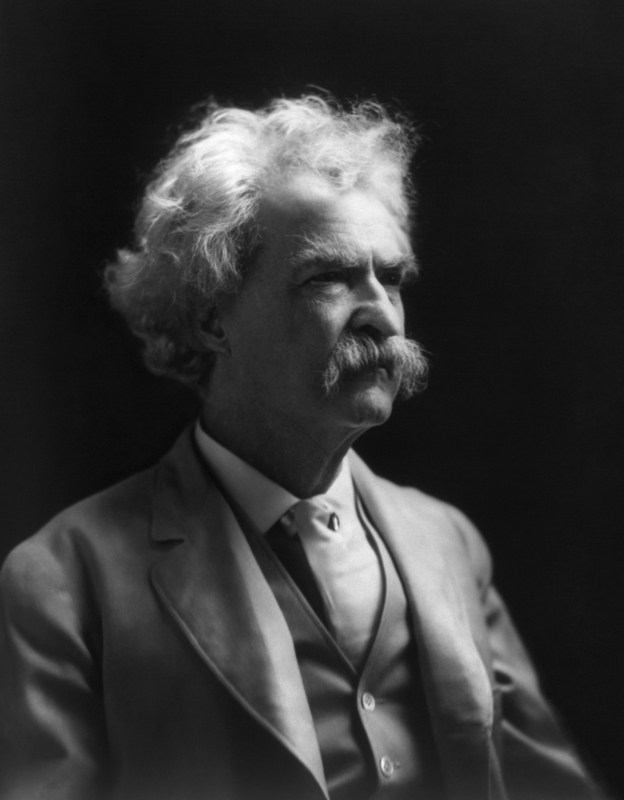 Eventually he would publish the book Walden; or, a Life in the Woods, which reads as equal parts philosophy and practical guide for self-reliance. Thoreau’s purpose for living alone in nature was to live simply and attain a greater understanding of society from the outside. The philosophy he espoused is known as transcendentalism, which defies a simple definition, but generally promotes idealism, the inherent goodness of the individual, and the importance of nature. 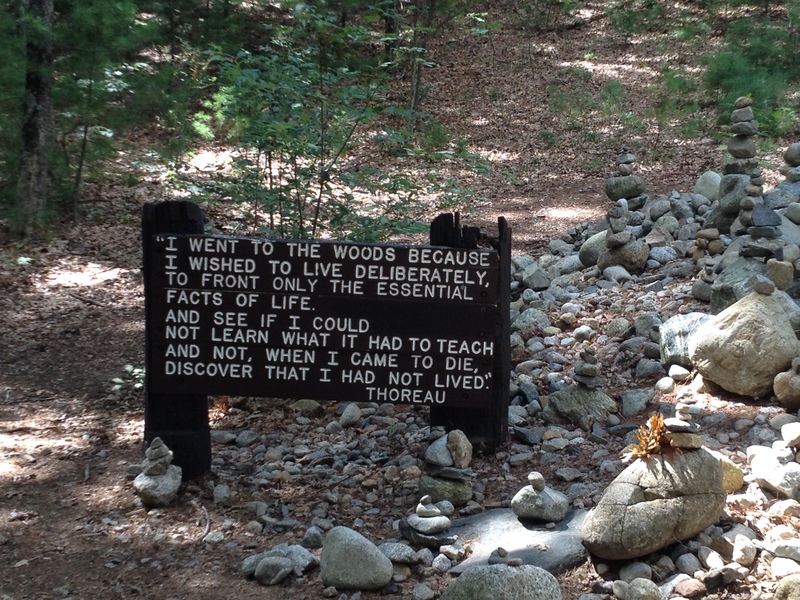 A quote from Thoreau, located near the original cabin site. I was strongly pulled to Thoreau when I first read about him in my American Literature class in high school. As we moved through each literary period, I found the rationalists were too dull, and the Gothics too morbid, but the transcendentalists were just right. They were spiritual, principled, and in some ways, quite radical. Thoreau spent a night a jail for refusing to pay his taxes when the U.S. declared war on Mexico in 1846. As I read this in 2003, the U.S. was gearing up to invade Iraq, and Thoreau’s commitment to his pacifism struck a chord with me. In college, when I started reading Walden one summer, I found myself nodding my head in agreement at his ideas on civilization, economy, and human nature. It was like he was writing in the present day. When my girlfriend and I stepped foot in Walden Pond for the first time, just a few weeks ago, I felt some of that kinship with Thoreau once more. Sure, it was a state park now, with a parking lot, a bookstore, and a swimming area, but I was heartened to find that it had not been too heavily developed. In fact, most of the wooded areas were preserved, and the trails winding through the park were not very crowded. You can no longer find complete isolation at Walden Pond, of course. But that’s okay. We’re not all transcendentalists, after all. We walked up the path and found the site of the original cabin, which was sadly destroyed many years ago. 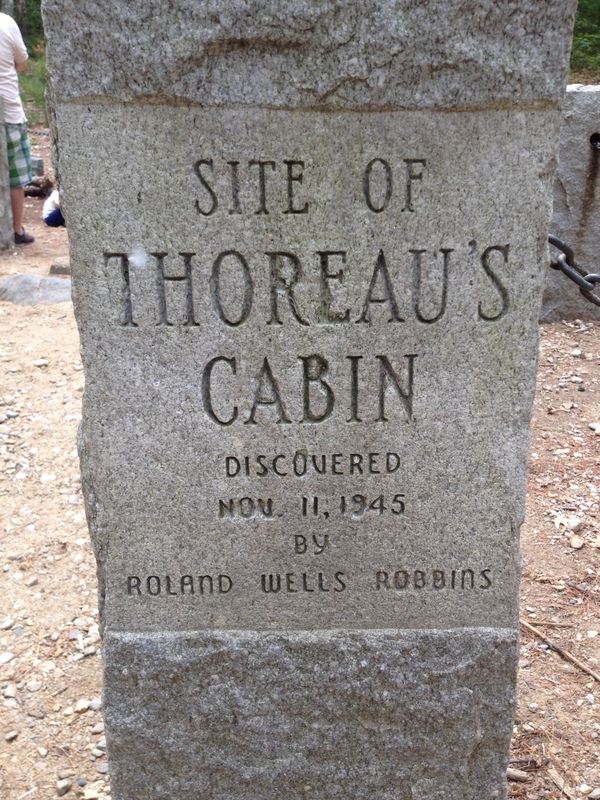 As I reflect on my experience at Walden Pond, I realize that my own life, and philosophy, has shifted since first getting acquainted with Thoreau years ago. My idealism of the college years has softened considerably as I’ve gotten older and entered the working world. Since I graduated during a down economy, I’ve had to become much more practical in my thinking. Now when I gaze at Thoreau’s former home, I consider that we can’t all up and move to a cabin in the woods to commune with nature when there are bills to be paid and responsibilities to keep up. Would that my wood-fire stove could pay my student loans back for me. In addition, if someone does not agree with a government policy, I wouldn’t find them particularly heroic if they stopped paying their taxes. Principles are important, but so is a well-functioning society, and in a society we can’t all get exactly what we want. Thoreau also represents the pleasures of solitude and going it alone, a common American trope. His book begins with a scathing takedown of modern society, putting himself in the role of “last sane man on earth”. In my younger days, with my own disillusionment with government and the frivolousness of popular culture, I often felt this way too. But again, my thoughts have shifted over time. Even if we desire isolation and self-sufficiency, is this the right way to live? I’ve found that we fare better in the end when we’re in a group, even though we have to give up some of our autonomy and make compromises. But it also forces us to be less stubborn and judgmental. One of the hardest lessons I’ve had to learn is the fact that I don’t know everything, and never will. In other words, I’m just as crazy and flawed as the rest of them. If we live in isolation, we may become very content with ourselves and never learn this lesson, growing ever smugger in our own self-satisfaction. I’ve come to believe that, despite Thoreau’s and my own dissatisfactions with certain aspects of modern society, it is ultimately better to remain a part of it. 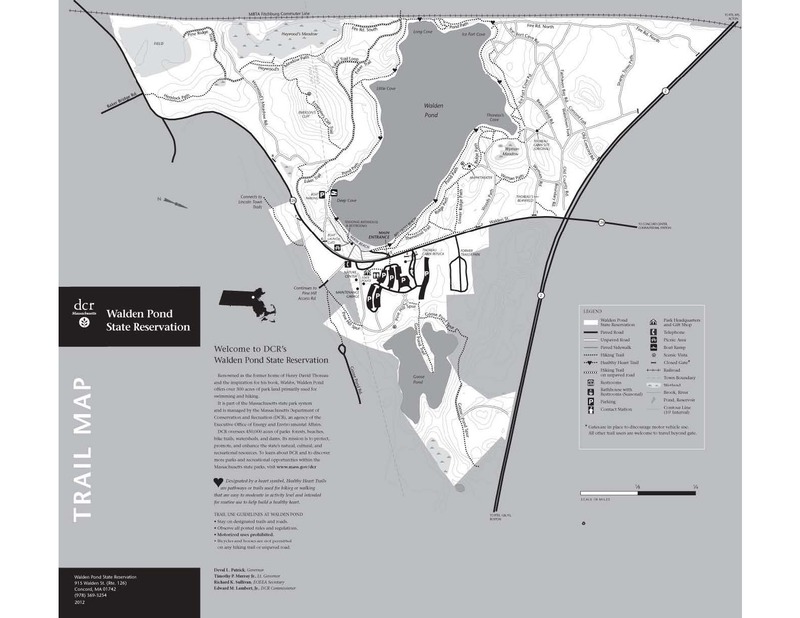 And now, because no post would be complete without some cartography, here is a map of the trails at Walden Pond State Reservation in the present day. I highly recommend a visit for anyone in the area. When writing a book, or working on any other creative endeavor, even the best of us get stuck sometimes. 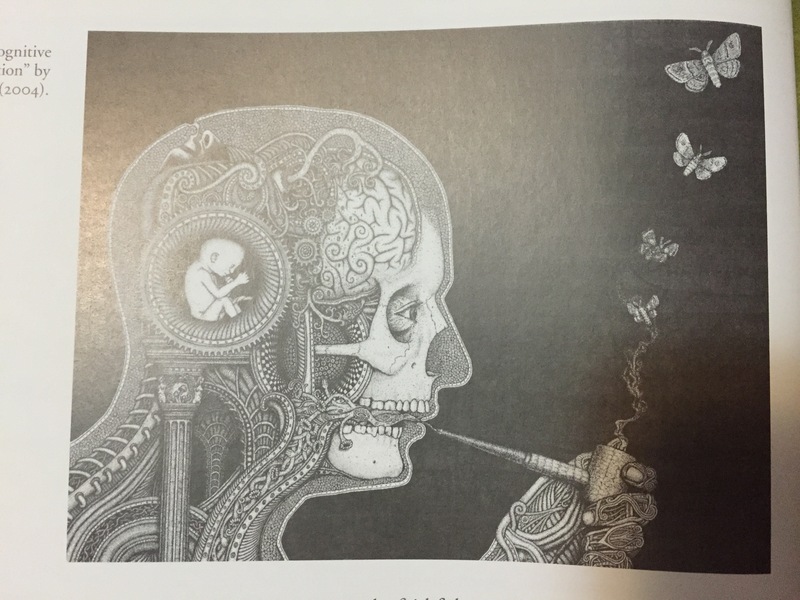 The inspiration dissipates, and the project gathers dust on the back burner of the mind. Recently I’ve stalled in my progress on the novel I’ve been writing since January, tentatively titled the Map of Daggers. I have 56,000 words written, and I’m happy with what I have, but I haven’t written anything new in weeks. Part of the problem was disruption in my personal life, as I recently moved out of my parents’ house to my own apartment in a new city. Most of my free time before and after the move was dedicated to packing, unpacking, shopping, organizing, etc. I also had to get settled into a new daily routine, and somehow my daily writing simply got left out of the equation. Since I didn’t schedule a specific block of time for it, it never got done. The other part of the problem, though, is that I’m not sure where to take the story next. The scene where I left off is a stand-off between the protagonists and antagonists, but it is far from the end of the novel. I have to find some way to defuse the situation while retaining the tension and setting up for the final conflict to come. There are several potential ways for this to happen, and I can’t quite decide which is best. 1. Put writing back on your schedule. In your calendar or daily planner, block out a period of time that will be devoted to writing. Even if you’re not motivated or “in the mood” for writing, you will sit in front of your computer or notepad at that time and give it a try. Write something, anything, if you can, even if you throw it away afterwards. Just the act of writing can be enough to get the juices flowing. This will only happen if you schedule it, because there are plenty of other demands on our time in a given day. 2. Skim through what you have already written. Don’t focus on individual words. Just scroll through the document or flip through the pages. Look how much you’ve already written! 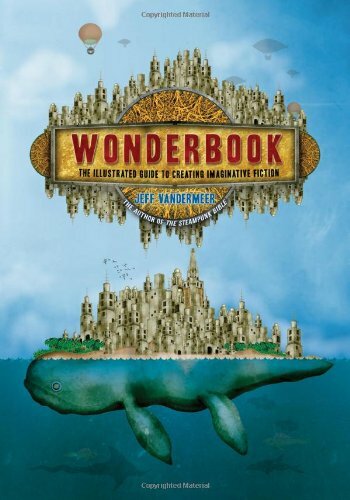 All of these words are words that you, and you alone, put together on the page to create a unique story. Feel pride in your accomplishment up to this point. But do not start examining individual words, because if you’re like me, you will immediately start fretting that you’ve chosen the wrong words, and you will soon lose your self-confidence. Remember, it’s not going to be perfect, and in fact it will need a lot of revision in the future, but as you’re easing back in, the key is not to get overwhelmed by the amount of work ahead of you. 3. Revisit your outline. Look over your initial outline and reflect on which plot points have been written and which are yet to come. Have you strayed from the original path? Has your time away from the novel changed your idea of how you want the story to end? Now is also a good time to go back through what you’ve already written, more slowly, to refresh your memory on the major scenes and plot points. 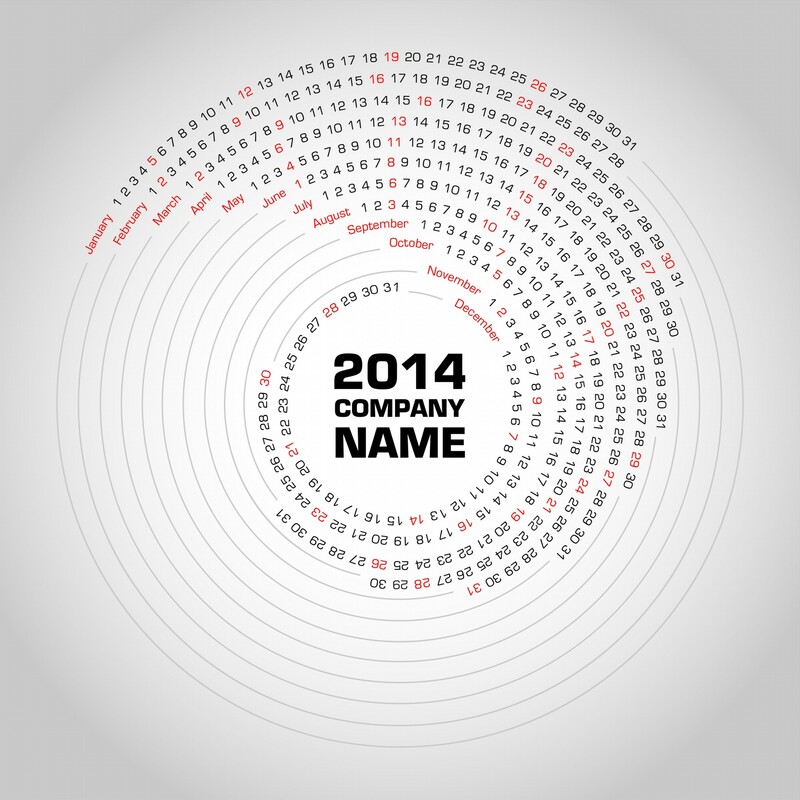 Have you missed anything so far? It also helps to see the desired conclusion still hovering on the horizon, tantalizing you and begging to be written. Even if the middle part of the story is getting slow, focusing on the interesting plot points to come could be enough to get your brain churning and your fingers typing again. 4. If you don’t know how to finish a scene, then write several endings. Let each one play out. Which one leads you closer to the ending of the novel that you have in mind? Which one better reflects and strengthens the main theme? 5. Reward yourself. Getting back into the swing of writing a novel, or working on any major project, is very difficult, which is why far more novels are started than ever finished. If you can succeed at starting again, then you owe yourself a big Congratulations. Set a reward for yourself for getting unstuck. For example, if I sit down and write a page today, I will have a bowl of ice cream, or watch my favorite show on Netflix. Or both! There are also motivational apps, such as Carrot, which allow users to set specific goals and rewards for themselves, though I haven’t tried any of them yet so I can’t vouch for them. Good luck all of your fellow stuck writers! My plan is to unstick myself and write from 8-9 tonight, and my reward is a new episode of Breaking Bad. I just reached 50,000 words in Map of Daggers, so I thought it was a good time to take a step back and reflect. Specifically, I’ve been thinking about my original story map for the novel and how that compares to what I’ve actually written. When I began writing this book in January, I anticipated a length of about 100,000 words. From what I’ve read, this is a typical length for fantasy novels. However, since this is my first novel, I did not know whether the story I had in mind would actually be 100,000 words. I wondered if my story could really stretch that long. But here I am now at 50,000 words, which means I should be about halfway through the story I had planned out. Am I? Not quite. Before I started writing, I had a general plan for where I wanted the story to go, but I did not create a detailed outline or story map. I just wrote and let it flow. After a few chapters, though, I decided to write down the major plot points and scenes I wanted to cover. Much in the way a map leads a traveler to his destination, this story map would lead me from the opening scenes, through the rising action, over the climax, and on to the resolution of the novel. In my story map are 33 plot points, like 33 signposts on the road from the beginning to the end. The chapters I’ve written so far have adhered pretty closely to the first 15 signposts. In addition, the final several signposts, concerning the climax and conclusion, will likely remain the same. But the late-middle signposts will probably have to change considerably or be abandoned altogether, because at signpost 15, I made a spontaneous decision that took the plot in a new direction. I’m personally very happy with my choice; this new path has led to new characters, conflicts, and discoveries. 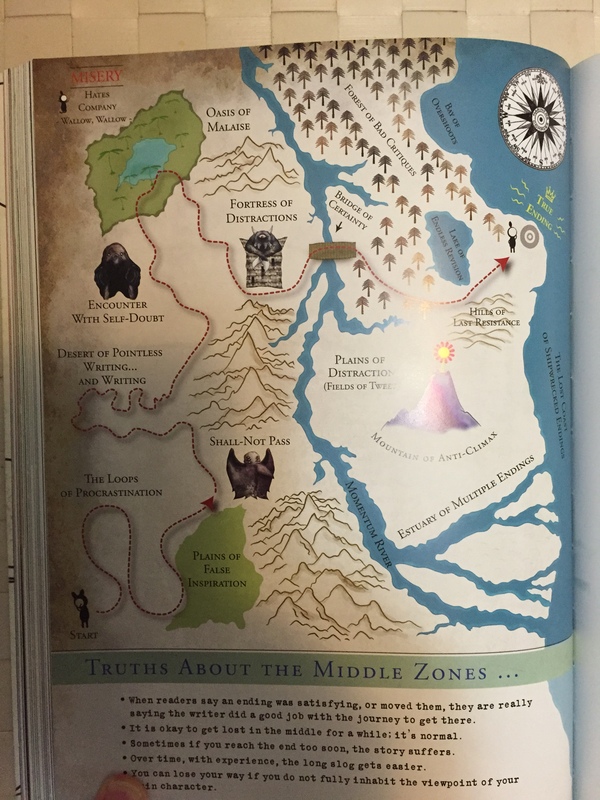 But part of me is a little concerned about having strayed so far from the map. Could it be a problem that the story has veered off course? One of the benefits of writing is that nothing is permanent and everything is malleable, at least until it’s published. A badly written line can be reworded. An extraneous, bloated subplot can be removed. And a plot can veer off from the original plan if it still works within the larger structure of the novel. If it doesn’t, it can be rewritten. 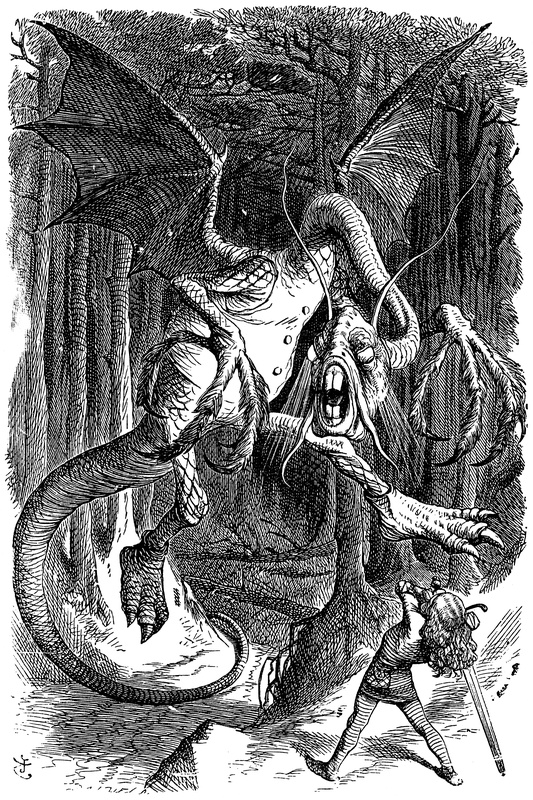 Either way, the theme of the novel remains the same. The plot is just the path through which the theme develops over the course of the novel. For now, I think the unplanned course beyond Signpost 15 works well. It has expanded upon and enhanced the theme while introducing new, interesting challenges for the characters. For example, the main character of Zinke, who prides himself on knowing every square inch of the island of Tinggo, finally finds himself in an unknown location. For once, he is lost and unable to navigate himself or others to safety. What does it mean to have your strongest talent rendered useless? How does it affect you? These are fascinating questions which I enjoy exploring in these scenes. Now I am contemplating how the plot continues through this new detour and eventually returns to the original story map to finish out the story. Does the path return to the route at Signpost 16 and continue straight from there, or follow a new set of Signpots which eventually lead back to, say, Signpost 25? Given the revelations of the new direction, I am drawn more to the latter method, because some of the original scenes that I had planned in my map now seem repetitive. Another consideration is the fact that I am now halfway through the novel, and there has been no progress yet between Zinke and his main love interest. It has been left on the back-burner while more important issues, like war, are dealt with. But to just introduce the love subplot towards the end of the novel and have it wrapped up quickly would feel too rushed and tacked-on. To have it be more meaningful, I would like to work in some scenes between Zinke and her earlier on in the novel, and have a bigger scene with them getting to know each other more coming up in the middle of the novel. Which means, again, veering from the main path. What I have realized, though, is that veering from the path is a good thing if done right. 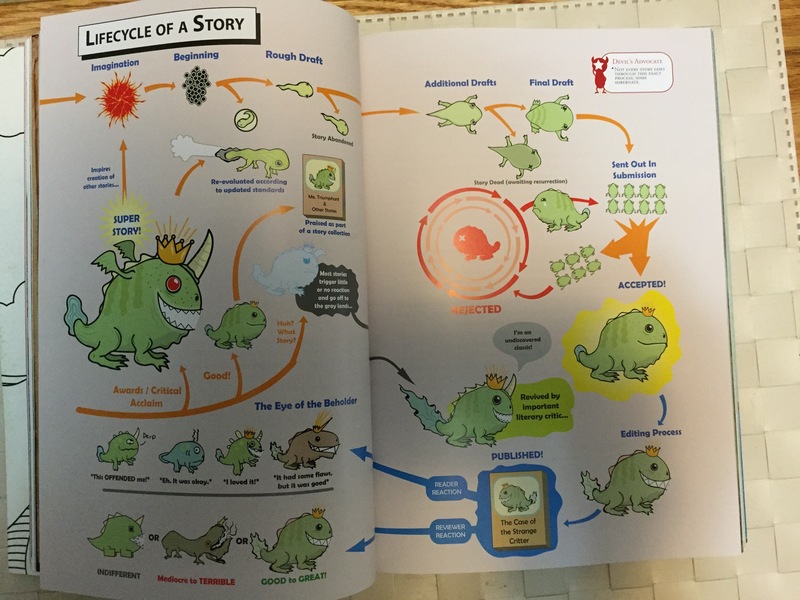 It is important to map a story in advance of writing, or at least early on in the writing process. This ensures that there is a definite path to follow to the end, and the plot won’t get muddled and confusing. But sometimes, just like in real life, it’s good to wander from the path and put away the map to see what creative discoveries lie off in the distance. As you write, be open to new possibilities that you hadn’t thought of when you were storymapping. After all, you can’t always know what possible detours exist until you actually walk along the path. And then you can always return to the path and continue on to your destination. The destination may be that much more rewarding based on the new truths you may have found along the way.